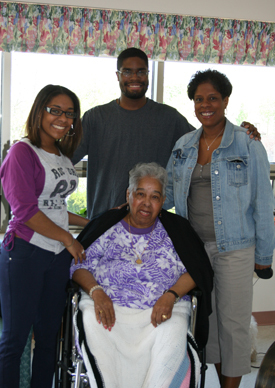 Admissions - Little Sisters of the Poor Bronx - Visit today! 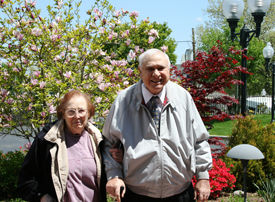 You and your family’s hopes and thoughts about placement in a long-term care facility. Through this open dialogue, we hope to learn if your needs and desires would be met here at Jeanne Jugan Residence. If there seems to be a good fit, we can arrange an interview for you and with your family, or we can send you an application. If we feel that we are not able to meet your needs, we will be happy to suggest other facilities and resources in the community which may be helpful to you.